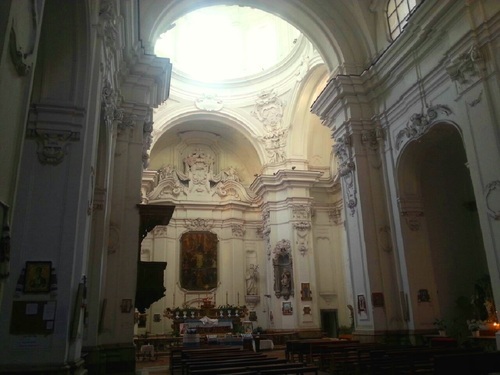 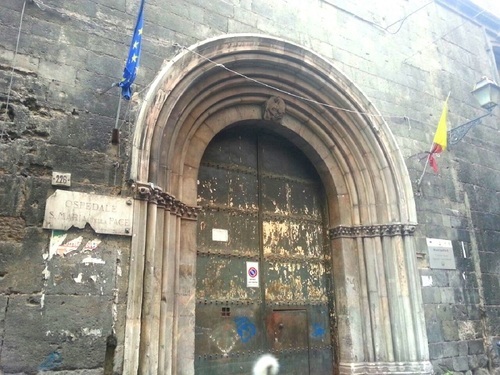 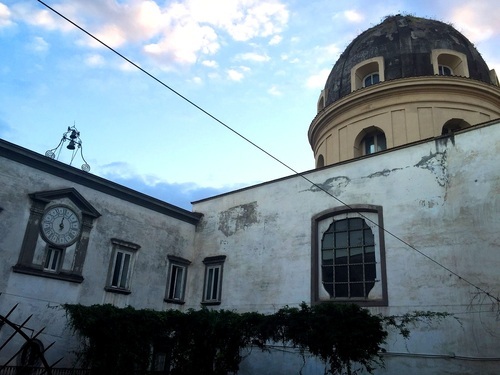 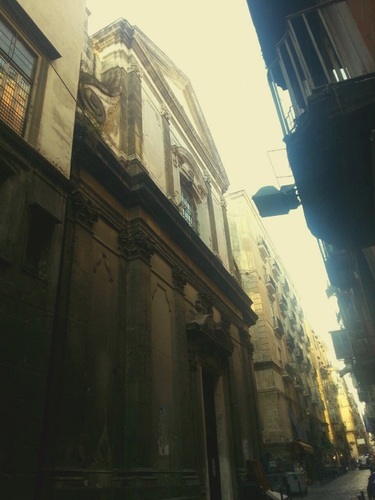 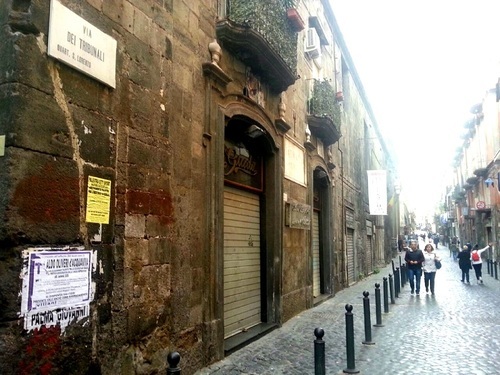 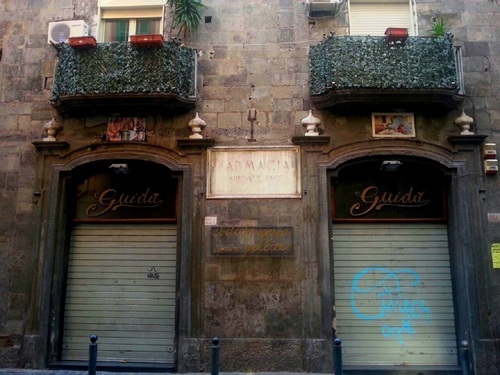 The monumental complex of Santa Maria della Pace in Naples (via dei Tribunali, 226) ) was originally used as a medical clinic, "the first that had never been in Naples"1, it was estabilished by Vincenzo Lanza with the minister of the interior's permission on 24 August 1808. 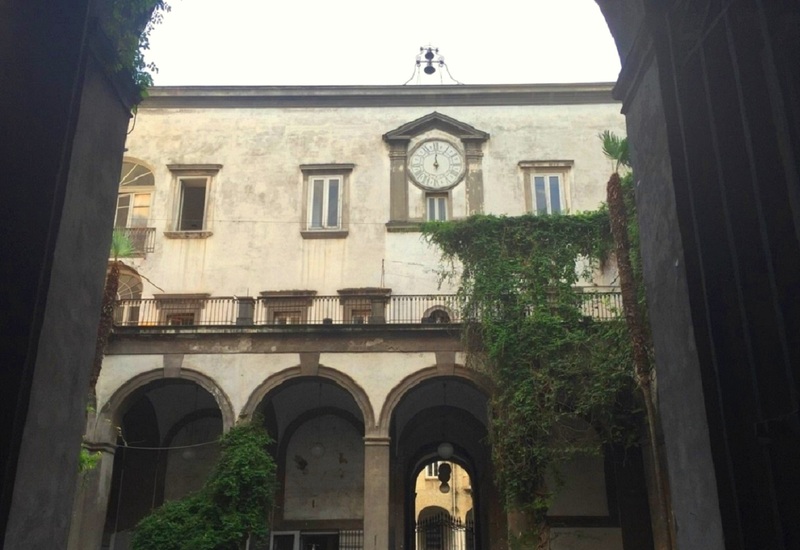 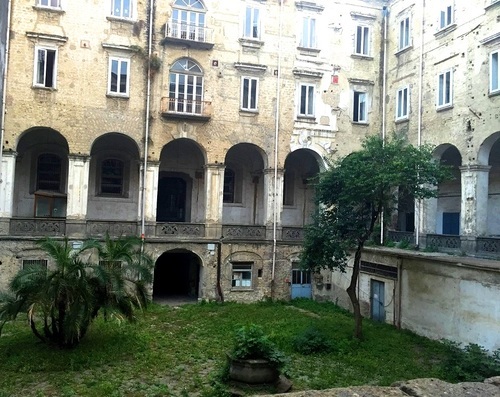 As we read in his editorial book Annali della Clinica dell'Ospedale della Pace di Napoli the hospital has been affirmed as "addition of the Royal University"2 taking the name Clinica dei nuovi esperimenti. 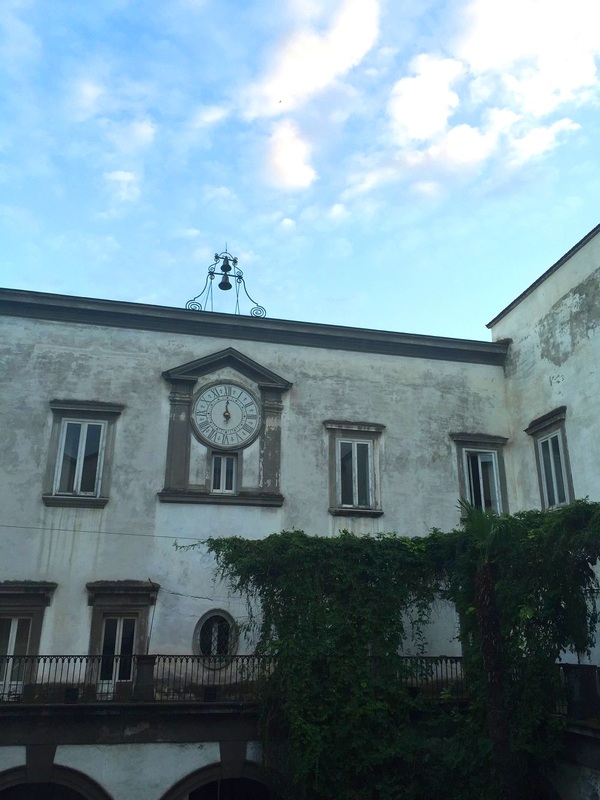 Today, the Gothic portal, the old base, the Lazzaretto hall and the entrance hall remain of the ancient residence. 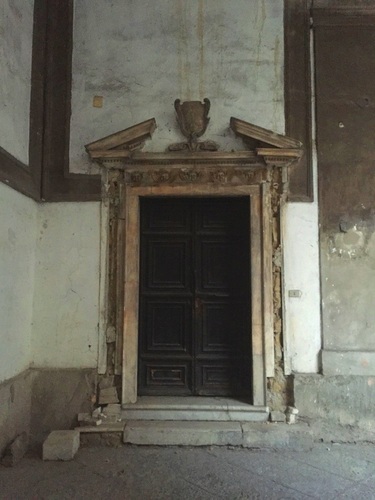 - Vittorio Donato Catapano, Medicina a Napoli nella prima metà dell'Ottocento, Liguori Editore, Napoli 1990, pp.